Country Living Summer Cookout Kit PDF...see all the items up close! This kit is available June 15th-August 31st. Just in time for the Fourth of July. Brighten up your Summer BBQ! Stampin' Up! 's first-ever Inventory Blowout begins today and runs through January 18, 2009. You can get select retired, retiring, and current products up to 50 percent off retail price! Take a look at the flyer below. Products on sale not found in the Fall-Winter 2008 Idea Book & Catalog-Click Here! EVERYTHING IS WHILE SUPPLIES LAST!!! Below are the Retired Accessories. Stampin' Up! Retirement List 10% off and FREE SHIPPING! Stampin' Up! Retirement List is 10% off until December 23rd. Plus, as a surprise to all of us demos they are offering you FREE SHIPPING until Dec 23rd for orders totaling $70 or more. Don't let these sets disappear. 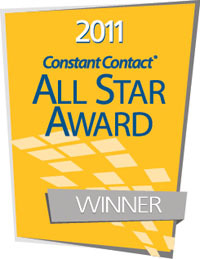 They are available until Jan 18th but only at the discounted rate until the 23rd of December. Get your wish lists out and send them to your family and friends. Let them know what you really want for the holidays. You and your family and friends can order directly from my Stampin' Up! Website 24 hours a day! Even if you are up late at night...we are always open. One more great deal this month...order $20 and get a set from the Fall Catalog Sampler for 20% off. Boy, so much to save on these next two weeks. Don't miss out. Stampin' Up! says, "As a reminder, we recommend that you place holiday orders by Tuesday, December 16, 2008 to receive delivery before Christmas. Depending on where you live, you might even place an order after December 16 and still receive it before Christmas. However, use your own judgment regarding delivery times. All orders we receive by December 16 will be picked, packaged, and delivered to our courier in plenty of time to arrive by December 24. But as you know, we cannot control delivery times; holiday mail volumes are high, and our delivery services always encourage customers to ship as early as possible to avoid disappointment." Don't forget....FREE SHIPPING on orders over $70! I'll post some pictures later of cards that I've made with some of the retiring sets. I'm loosing 25 sets this time. I'm sad to see them go but can't wait to see what the new catalog brings in January. 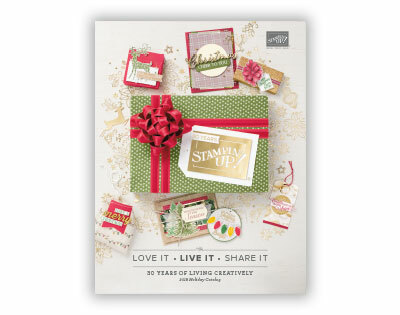 From November 26th-December 1st you can get bundled Stampin' Up! Products for a fraction of the retail price. Be sure to visit my on-line store on WEDNESDAY November 26th to take advantage of these major savings-quantities are limited! As a special promotion for all of my customers who purchase from me during this event you will be automatically entered into this month's Free Stamp Set Promotion. If you have received my newsletter you already know all about this. If you haven't received my newsletter sign up in the box to the left of this post to receive my newsletters and you will be added to the drawing! Since this sale is so very exciting I'm sure you will check back to my on-line store on Wednesday to see what products are gonna be available. No need to ask me what they are because...I DON'T KNOW! I find out when you do! Hmmm... How could I make this really seem worth skipping the malls on Black Friday? Or the movies...if you know me this is the busiest day of the year and thankfully I'm running a Stampin' Up! business now and not a Movie Theater! How about, For every $50 order placed on-line during Nov.26th-Dec 1st. (Club members...don't worry Club will count too!) I will give away a free gift. That's right a FREE GIFT! You wont know what it is until I email you! If you spend $100 a second free gift! If you spend $150 3 Free gifts from me plus you are a hostess and SU! will give you Stampin' Rewards! That's a free stamp set and $15 in Free Merchandise! THIS IS EXCITING! Some of the free items from me will be Rub-Ons, "Class To Go" kits, stamp sets, gift certificates, Simply Scrappin' Kits, Snail refills, dimensionals, and stamp pads! Whoo Hoo! This sounds like fun! Okay, I hope this encourages you to buy a little something for yourself this Holiday! Or better yet, have your husband, boyfriend, parent order on-line for you and I will give the free items earned to them to pass on to you! 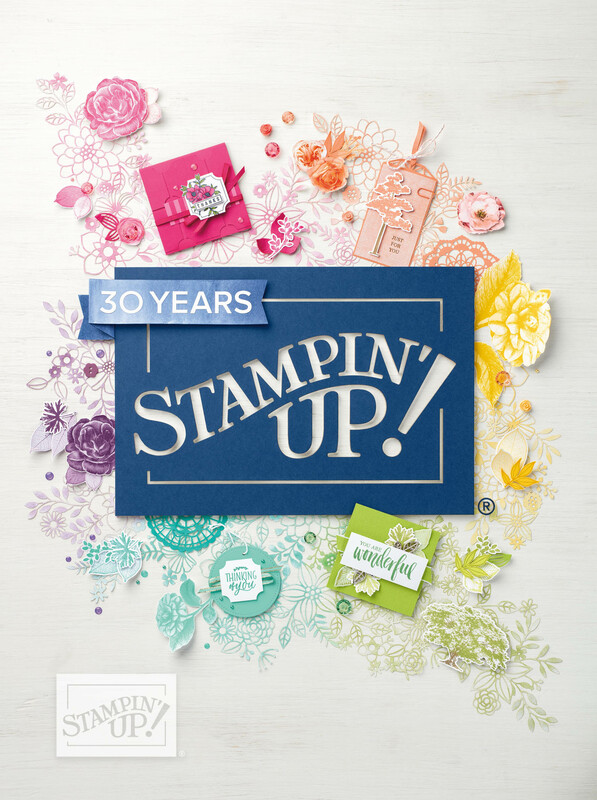 Country Living Magazine and Stampin' Up! Create dazzling ornaments and memories that will last a lifetime! Contact me TODAY to place your order because this offer is only good through December 31, or while supplies last. Subscribe to Country Living magazine at a 75% discount and get a bonus mini-stamp kit! Go to stamp.countryliving.com. Becoming a Stampin' Up! Demonstrator has never been easier! Starting Aug 11th SU! is offering 3 types of starter kits in addition to our regular priced Starter Kit. These Kits have 3 different focuses. It all depends of your style and each one is $99. If you want even more product select our standard $199 kit and receive a stamp set of your choice from the catalog for free. Plus I will also give you a free stamp set once you reach your first $300 quarterly minimum!!! Click here for the flyer with all the details. If you have any questions please don't hesitate to ask. I would love it if you joined my team!